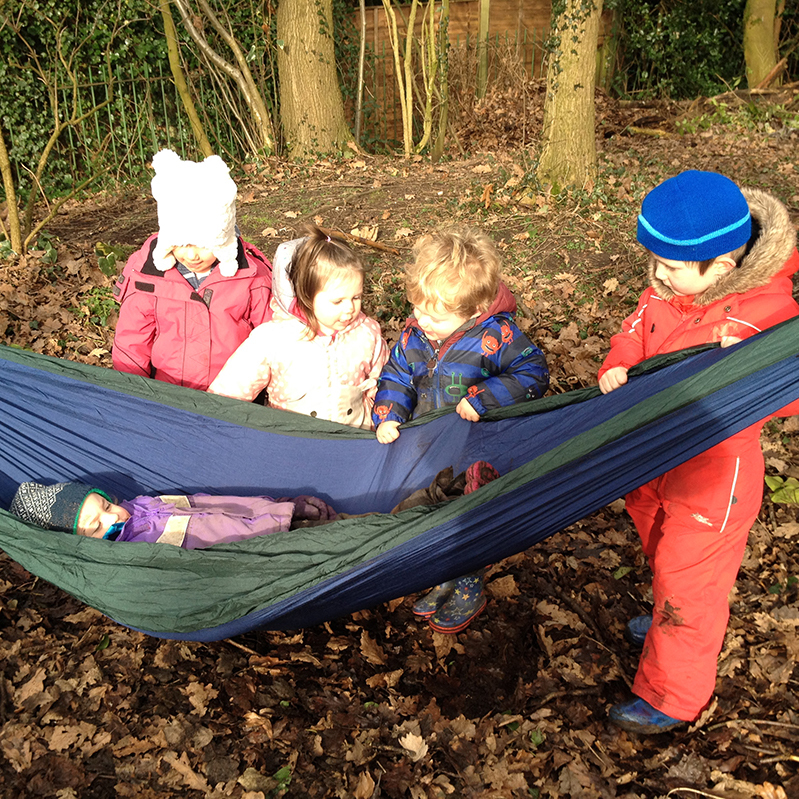 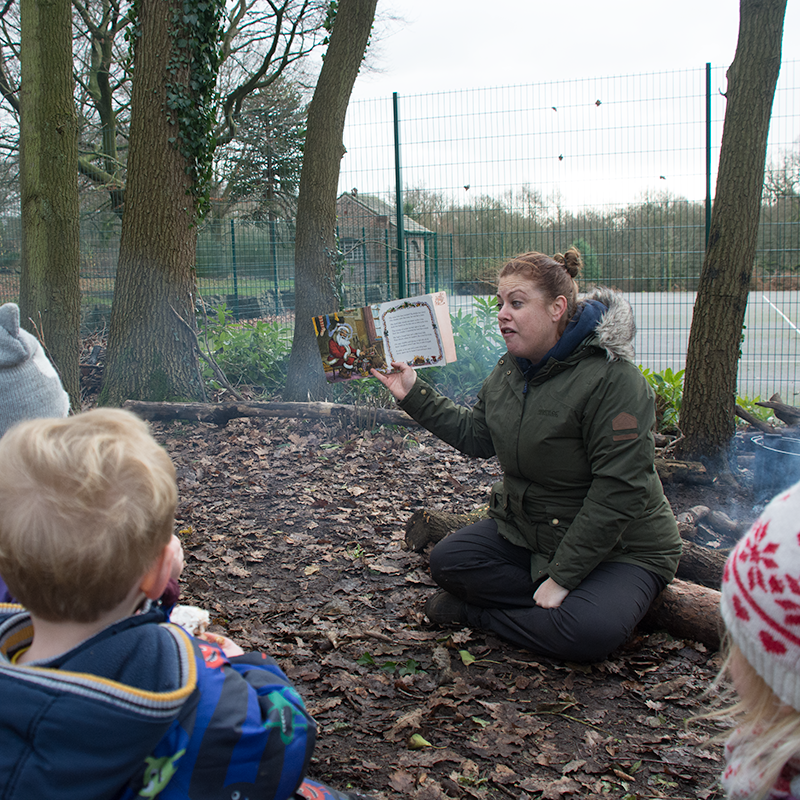 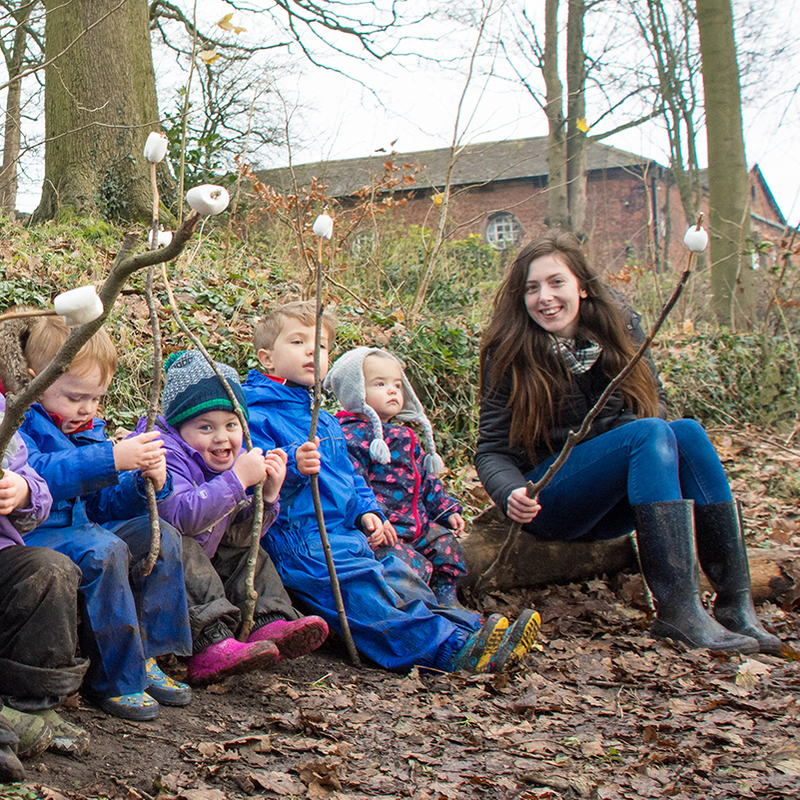 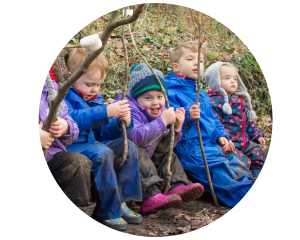 Here at Wild Adventurers Forest Nursery we pride ourselves on being child focused in our approach to education. 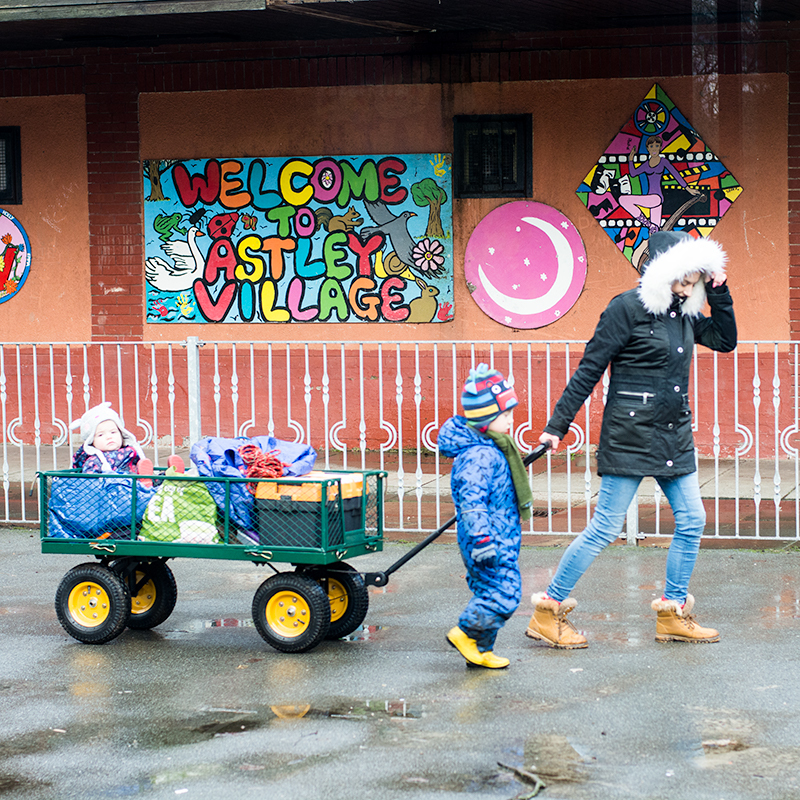 Our children control their own balanced education program. 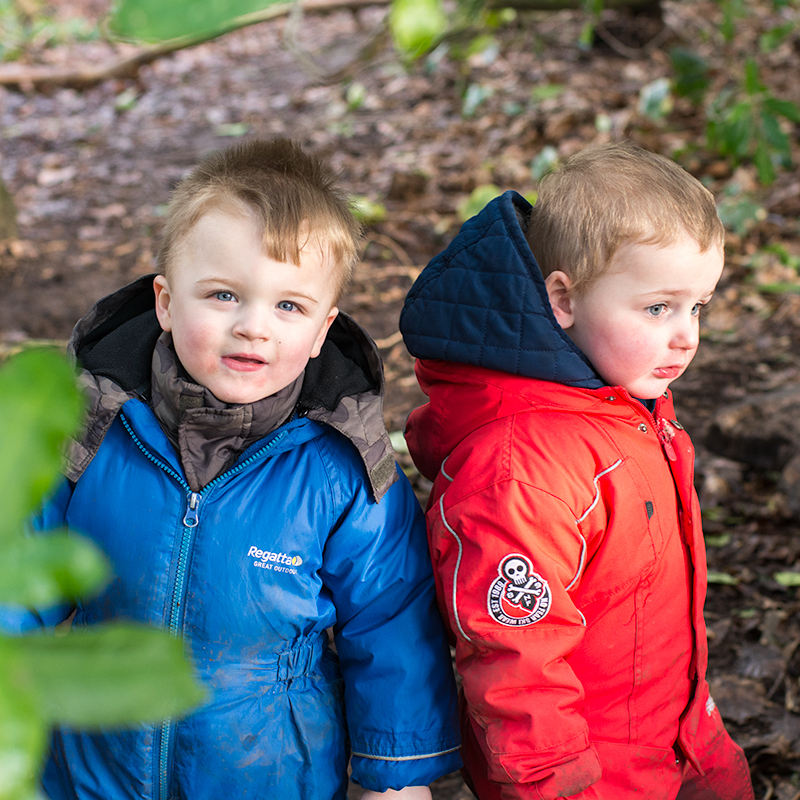 Half the time is spent in the forest, developing real life skills and the characteristics of effective learning, and the other half is inside the nursery setting where we prepare the children for more formal education. 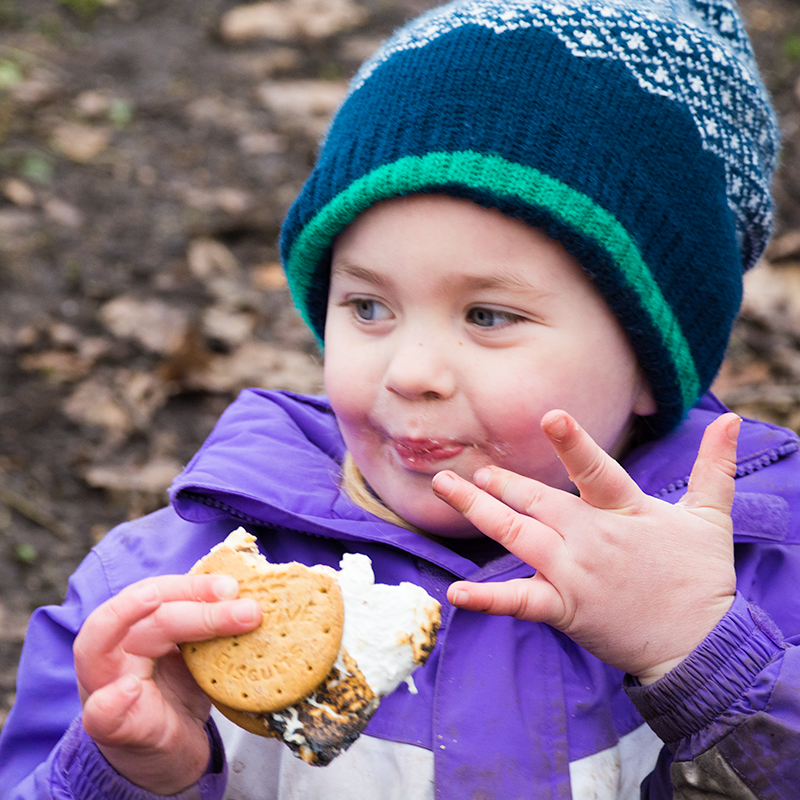 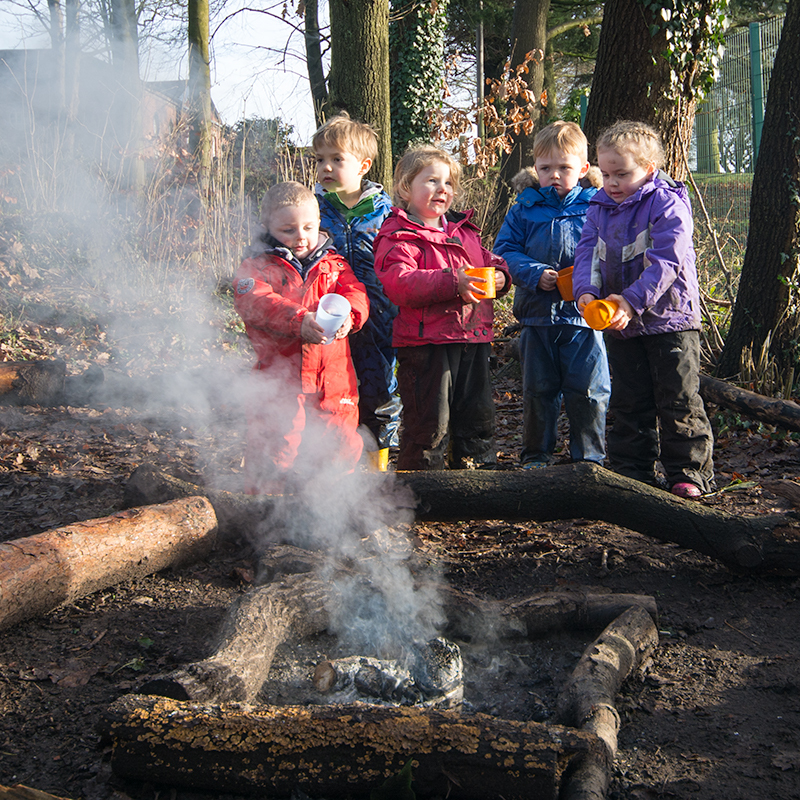 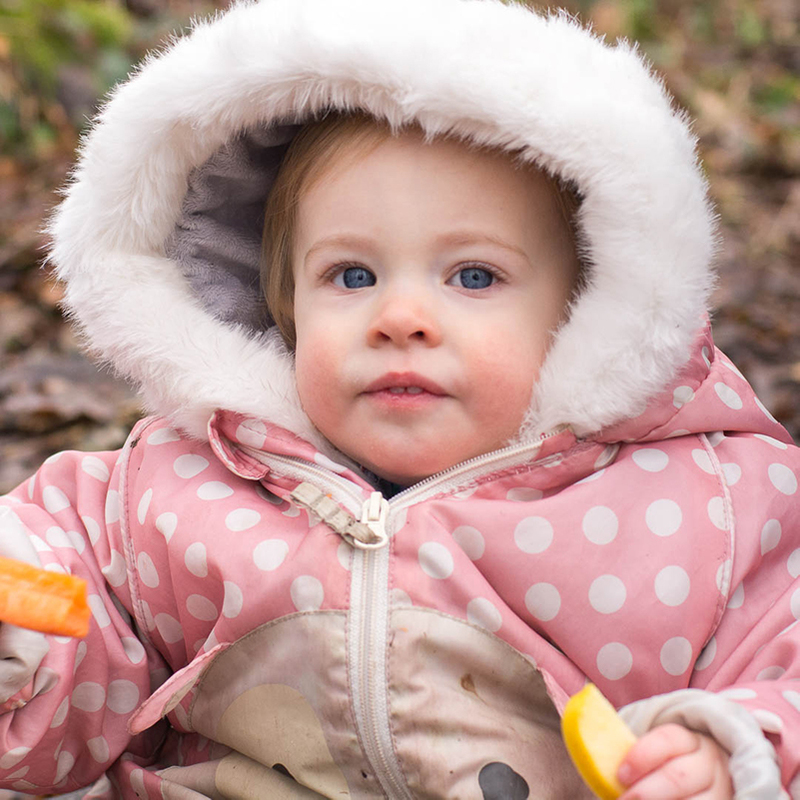 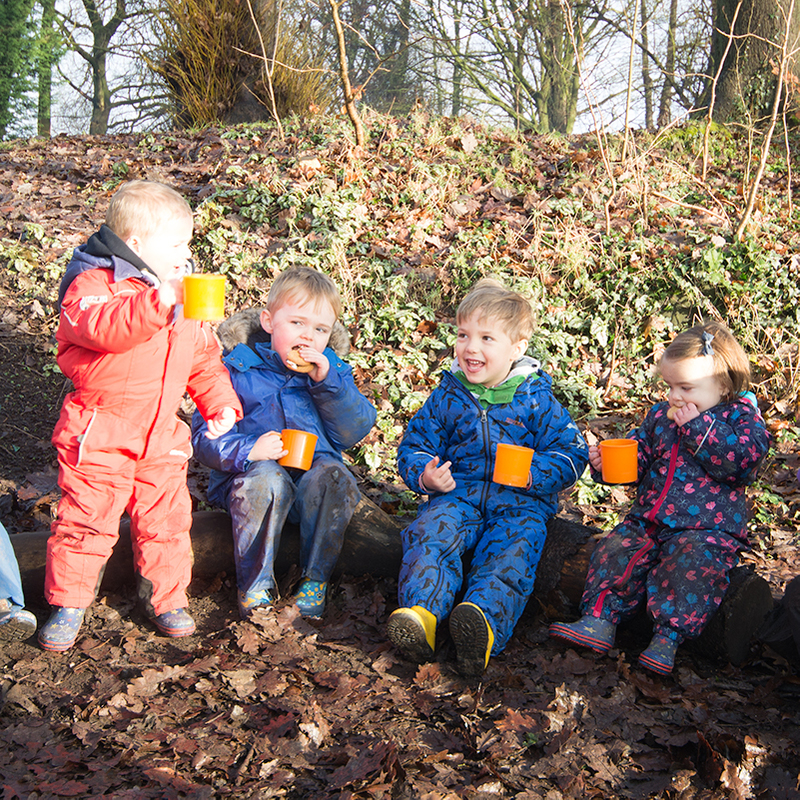 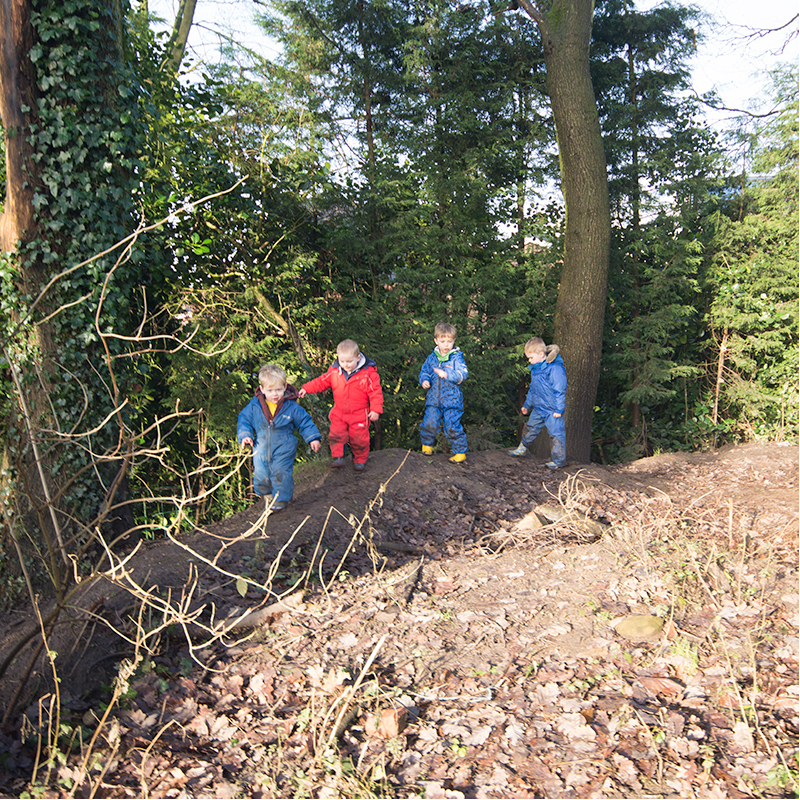 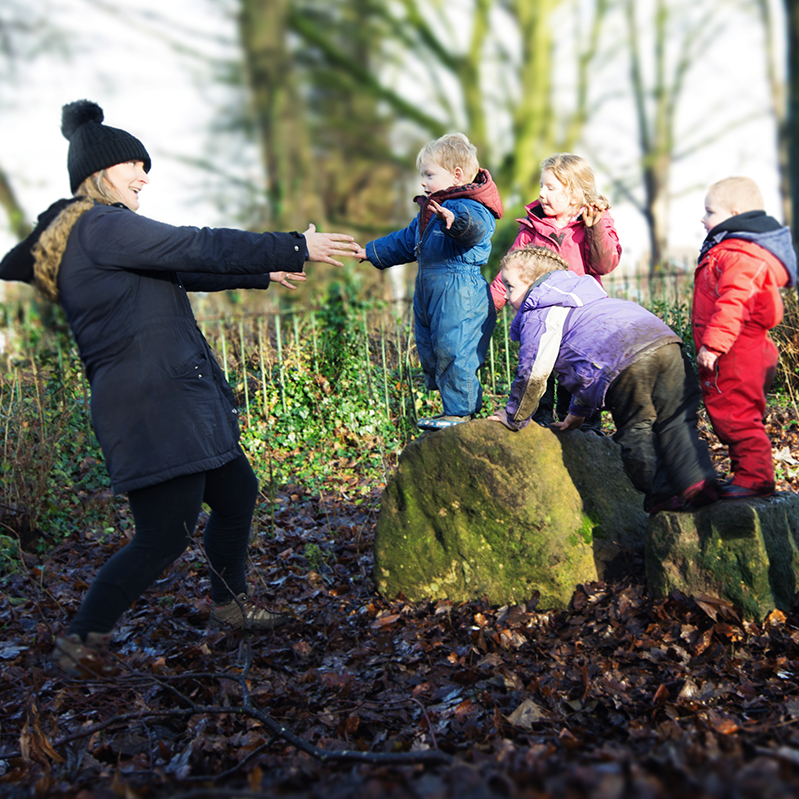 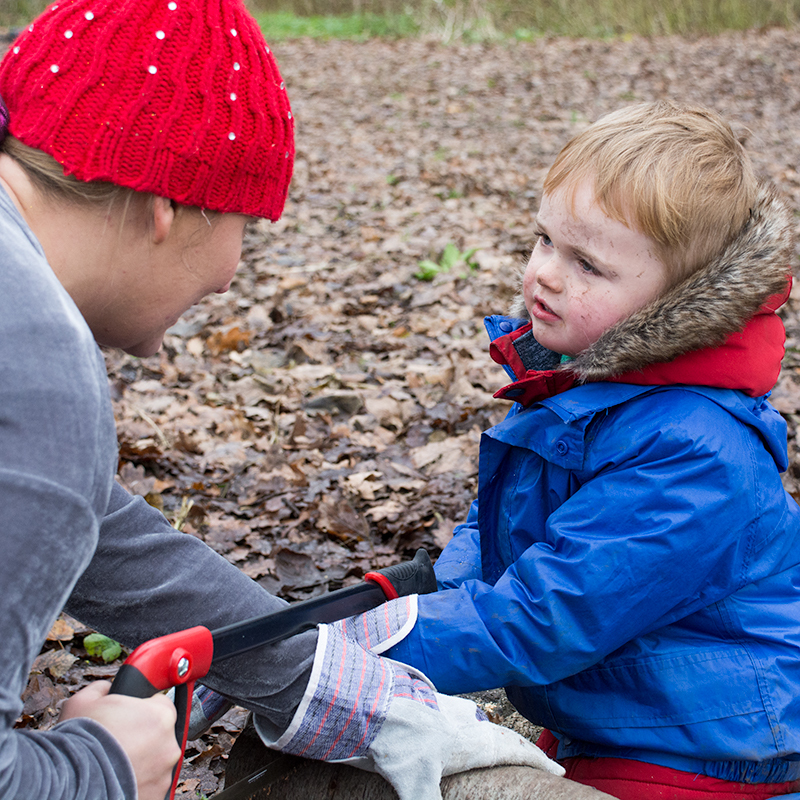 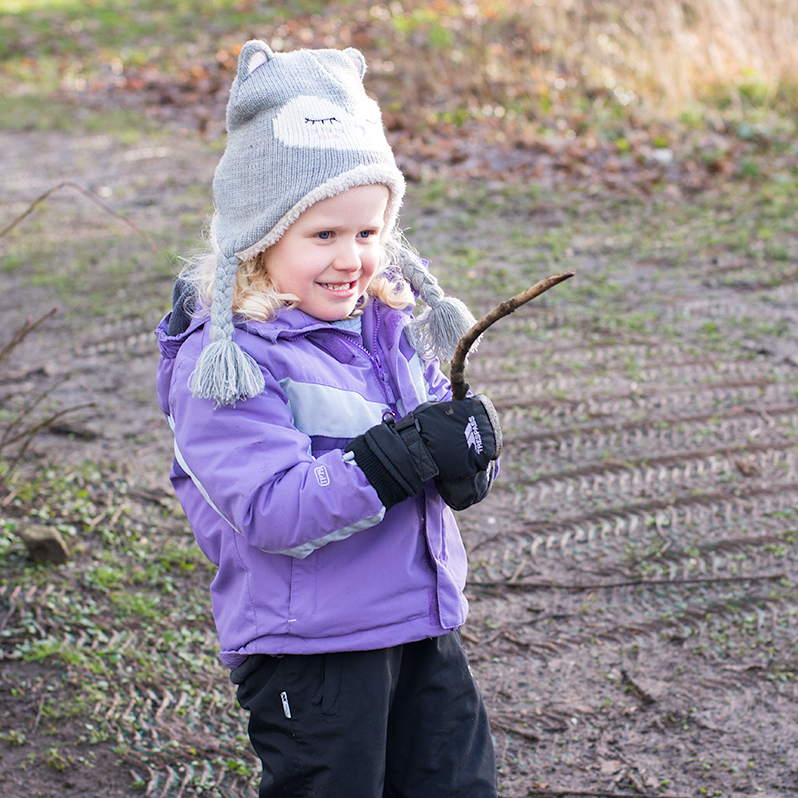 In the forest we offer play based, child led learning, where our children become absorbed and engaged in their own activities as well as structured, planned forest school activities. 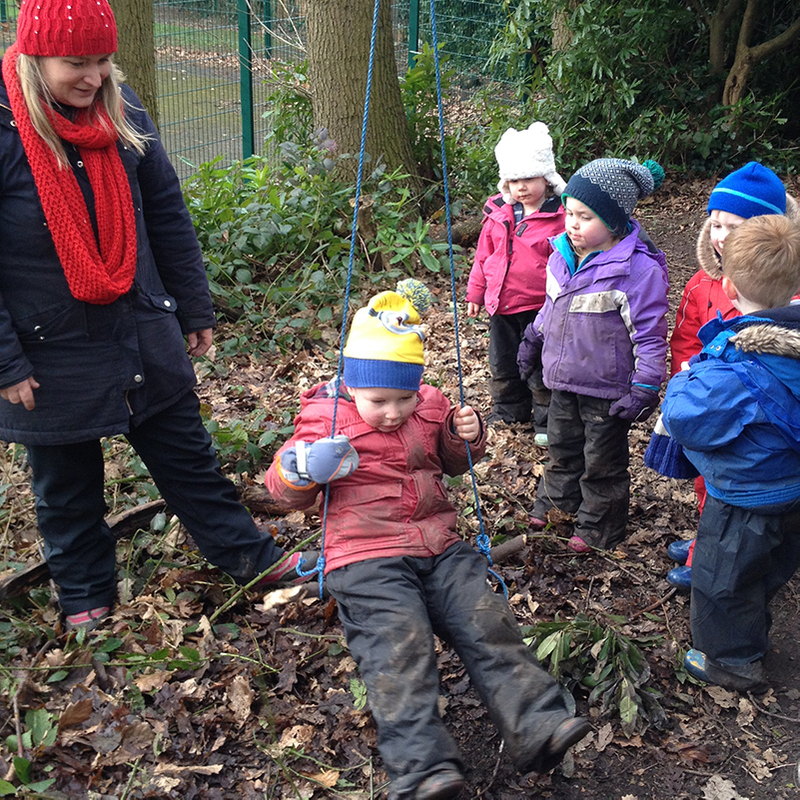 Plus there is always time for free play where the children create their own games and experiences. 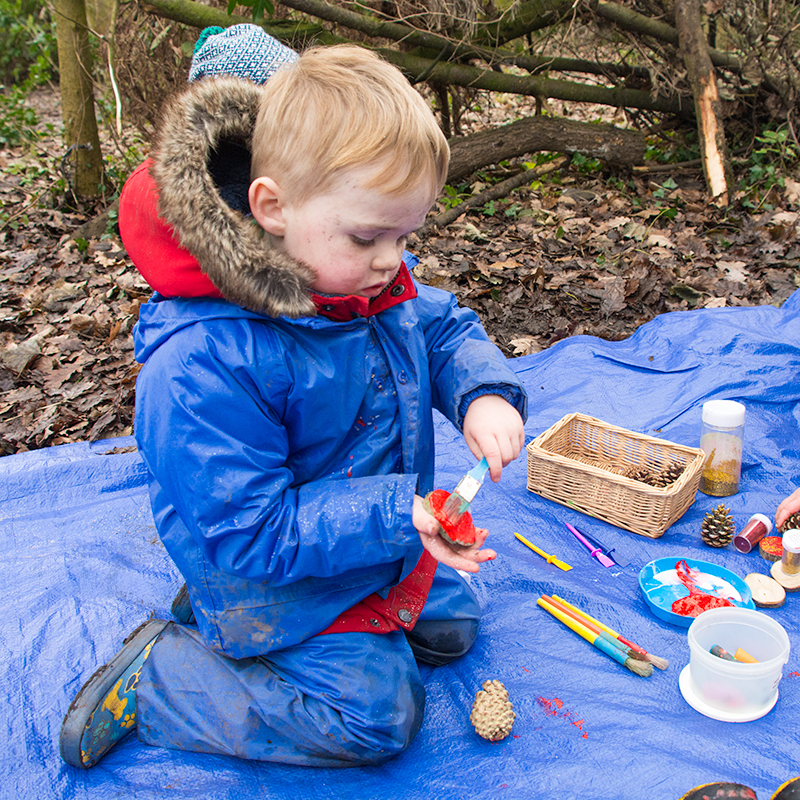 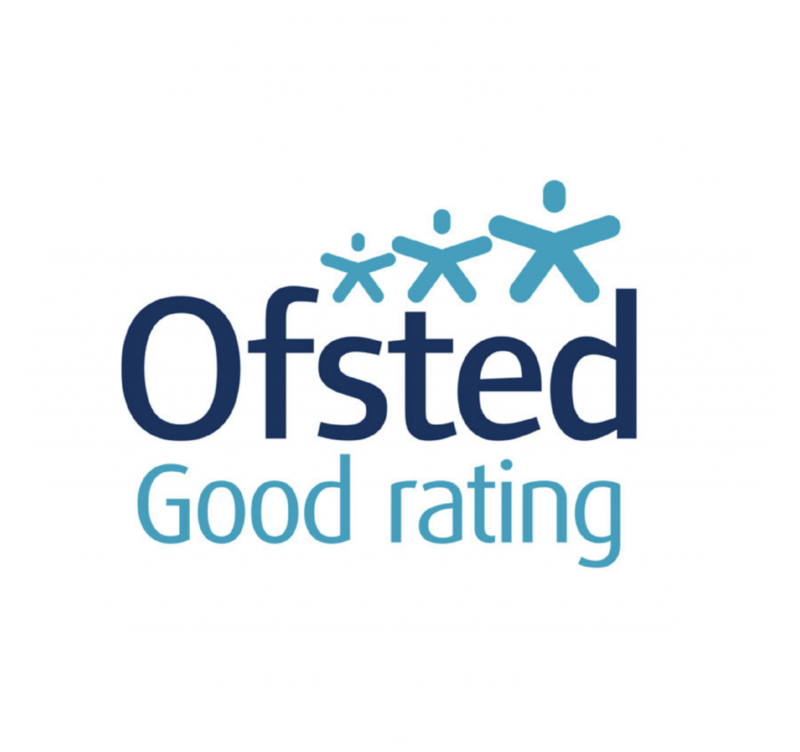 In the nursery setting we structure the timetable and activities so that we’re covering more of the EYFS and planning and assessing to cater for children’s individual needs and interests.